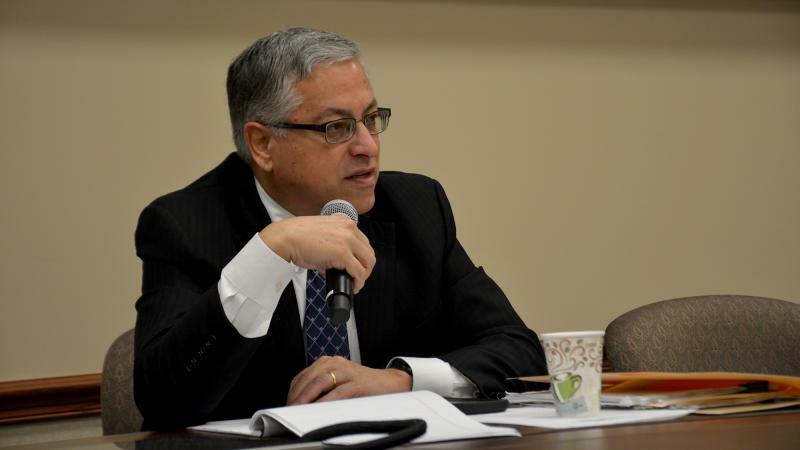 The investigators who raided Cuyahoga County Executive Armond Budish’s office on Thursday sought Budish’s electronic records, files on the county jail and any evidence of extortion, obstruction and other crimes, according to a search warrant provided by the county. 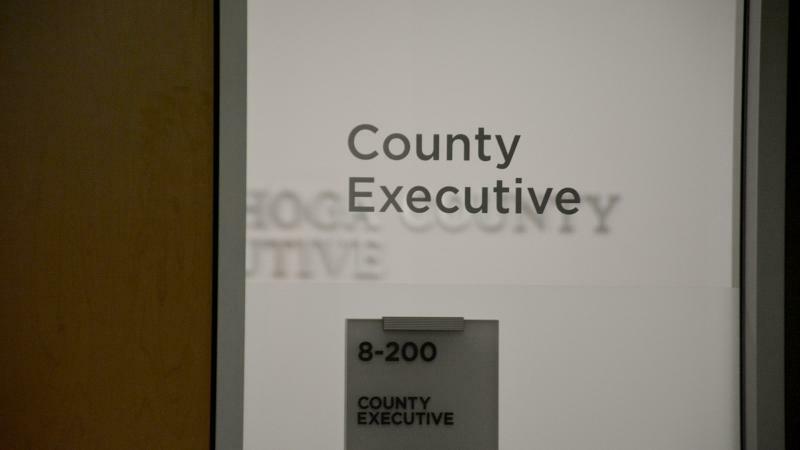 About nine agents from the FBI and the state Bureau of Criminal Investigation arrived before noon and spent several hours in the county headquarters building, leaving just before 4 p.m., county spokeswoman Mary Louise Madigan said. They left with five boxes, an envelope of equipment and two hard drives, one of which belonged to Budish, Madigan said. A U.S. 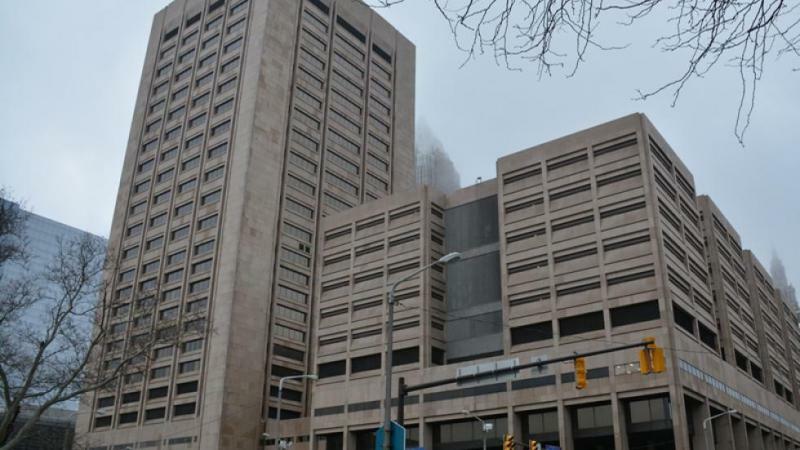 Marshals probe of the Cuyahoga County jail uncovered conditions so severe that they put the safety of staff and inmates at risk, according to a report released Wednesday morning. Among the Marshals’ findings were that the jail used food as a form of punishment, that meals failed to meet nutritional standards, that inmates received inadequate medical care and that defendants awaiting court were placed in cells without working toilets or running water.